This isn’t my normal recipe post, but I just found this too funny not to share. 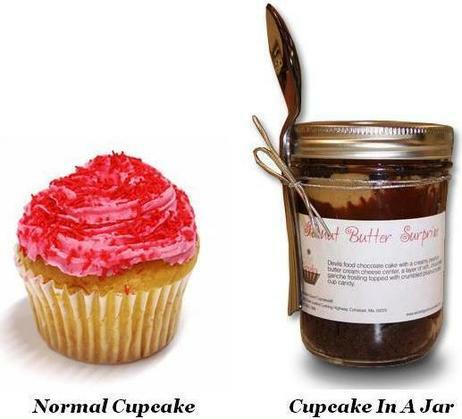 The TSA has differentiated between traveling with cupcakes (no problem) and “cupcakes in a jar” (Houston, we have a problem). For your afternoon funny, read this article. I should have a recipe to post soon! This entry was posted in Uncategorized and tagged cupcakes, travel, TSA. Bookmark the permalink.